I spoke about the power of church social media at WFX near the beginning of the social explosion. People stared blankly at me as I explained that the tools were here to stay. I don’t have to convince you now. 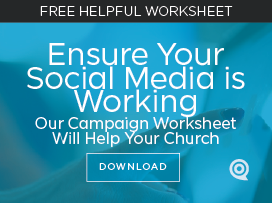 Most churches are using it to engage their members. Some are doing it well while many aren’t. Some need a total renovation of their social skills while many need only to tweak what they’re doing and that would change everything. Promote less; entertain more. We don’t turn on a TV to watch commercials. We want entertainment — and as a “price” for it, we endure advertisements. Advertisers know we’ll respond to the ads (so they pay millions of dollars to air them). TV has trained us to put up with 20% of promotion for 80% entertainment value. Church social media is entertainment. Start to entertain your audience. Throw in some well-placed “commercials”. But only occasionally. Respond when spoken to. Do I need to mention this? We wouldn’t ignore someone speaking to us in person; so stop doing it on your church social media networks. It’s called “social” for a reason. Listen (by monitoring your name, account, keywords) and respond back! Ask questions, love on someone, or clarify. People stop talking if they don’t think you’re listening. Build your audience. Once you have great content, start building your audience! I saw a church social media account that posts 6-10 times/day on twitter (a good frequency for twitter; but not for Facebook, which should only have 2 or 3 per day) and I thought “they have their act together!”. But then I noticed they only had 18 people following them. Ugh. It doesn’t take much to get more followers. 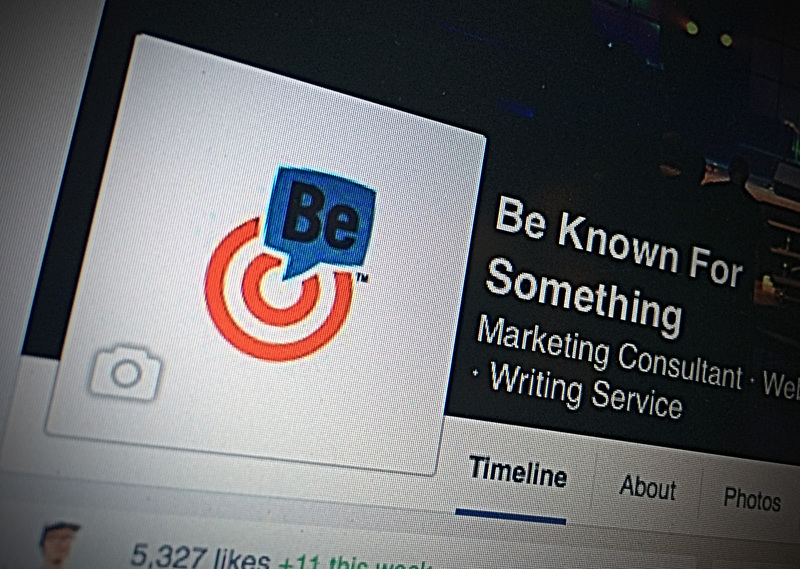 Run social “ads”, engage with your members, mention networks in services, and post interactions on your website. If you can’t build an audience, stop wasting your time on it. Or adjust your content to engage more. Everyone is on social media. Your congregation regularly “attends” at least one social network. Your church needs to watch how the world is using this communication tool and use it as effectively for God. You’ll be glad you did!